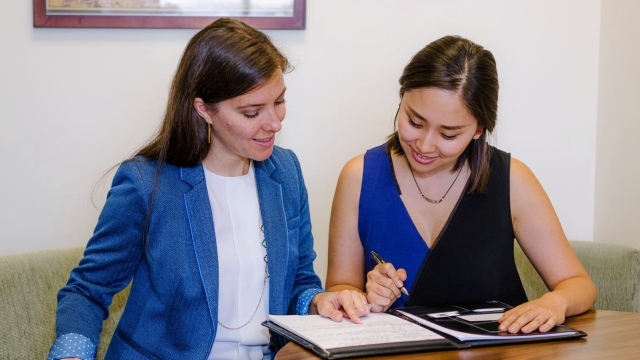 The School of Business Graduate Business Career Services delivers individualized services and resources to students, alumni, faculty and employers. Our team prepares you for the job market and connects you with industry. For further details about companies where our Full-Time MBA graduates are employed and have interned, check out our full employment report. Individualized career action plans lead you from career exploration to an internship and into full-time professional opportunities. 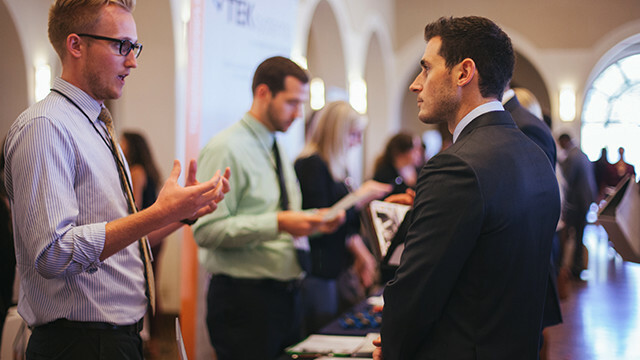 Recruiting and Networking Events Industry expert roundtables, guest speakers, company information sessions and career fairs allow you to develop professional skills, gain industry insights, and create lasting connections. 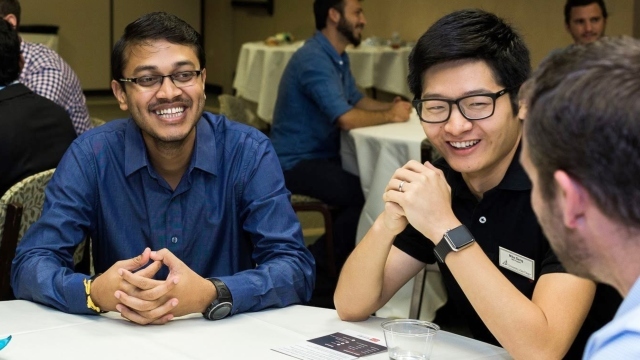 By working directly with career services staff as well as alumni and industry professionals, you will develop a strategic and tactical framework that will allow you to master the skills required to secure an internship or full-time job. Mentor Program You will be matched with mentors based on your area of professional interest. The mentorship program provides industry insights and networking opportunities.